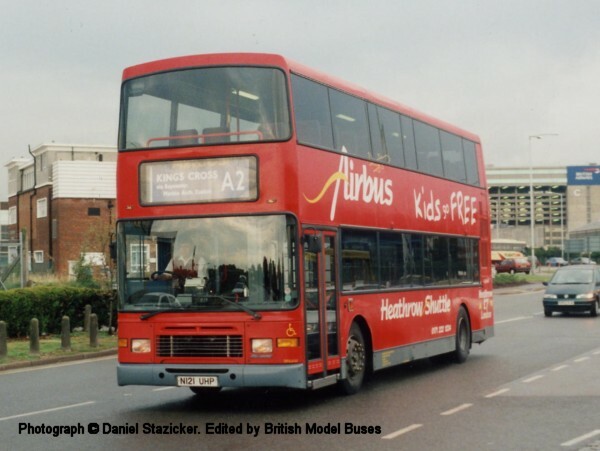 This photograph taken at Heathrow Airport shows N121UHP. 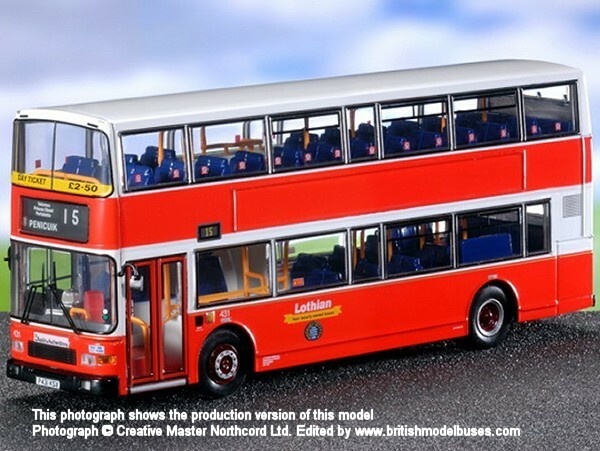 This is the actual vehicle as shown in the Creative Master Northcord Ltd 2004/2005 catalogue. 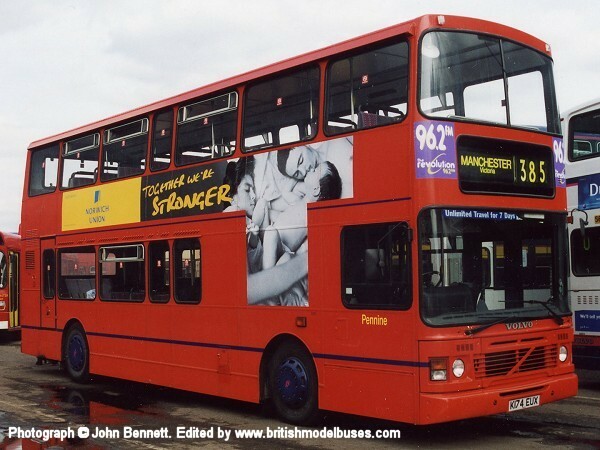 This photograph shows N118UHP and was taken at King's Cross, London on 31st May 2003. 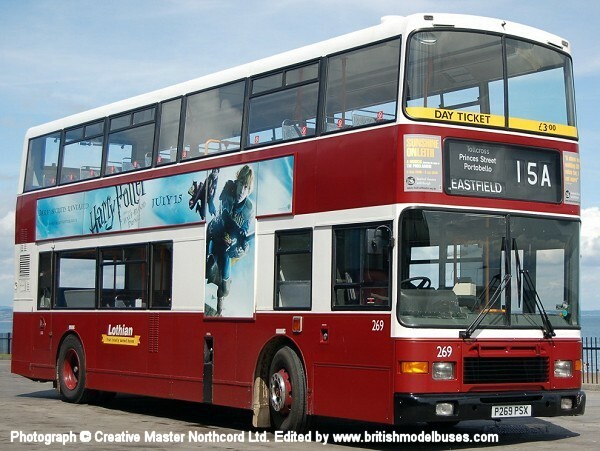 This vehicle is similar to N121UHP as shown in the Creative Master Northcord Ltd 2004/2005 catalogue. 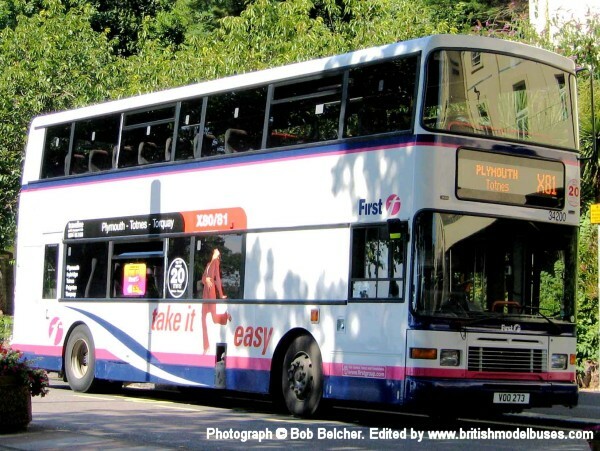 This photograph was taken in Torquay on 8th August 2005 on a gloriously sunny day. 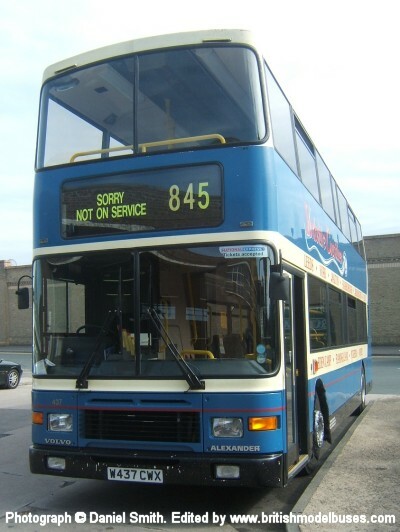 It was not a good day for VOO273 as after staying in the same spot for some hours she was ignominiously taken away behind a tow truck! 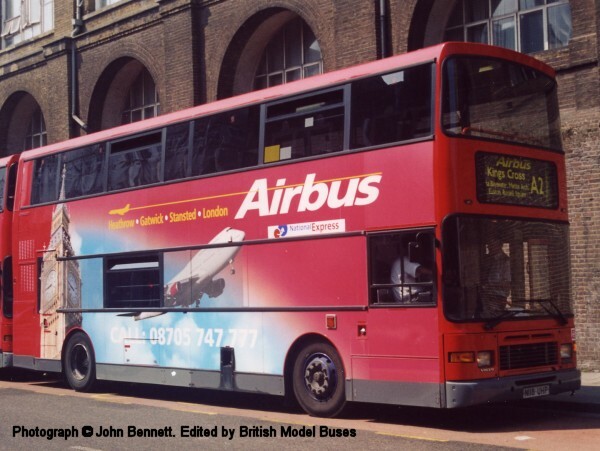 Originally, this vehicle was "Airbus" N130YRW in London, new in 1996. 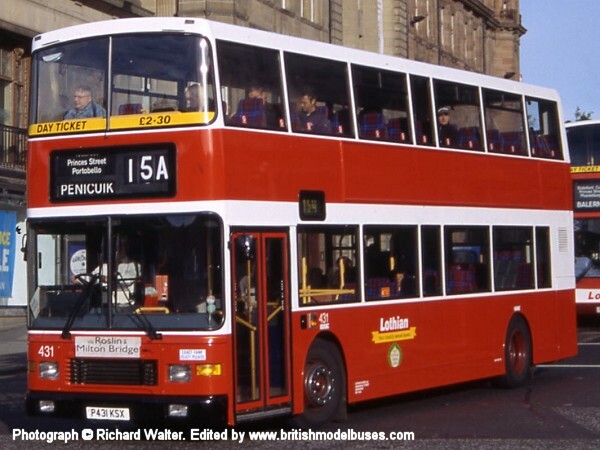 This photograph was taken on the 9th January 2010 at Glasgow Buchanan Bus Station and shows fleet number 30107 (K174EUX). 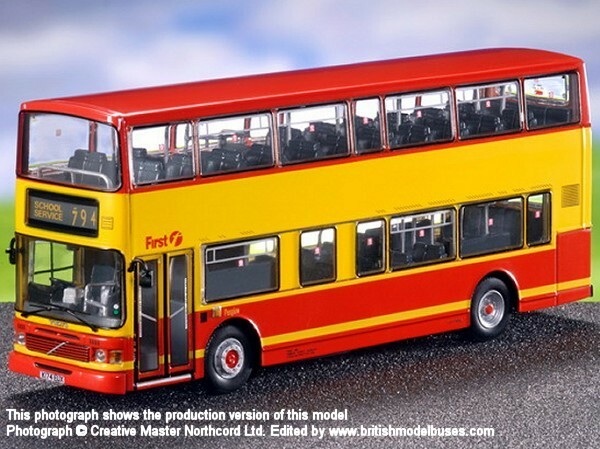 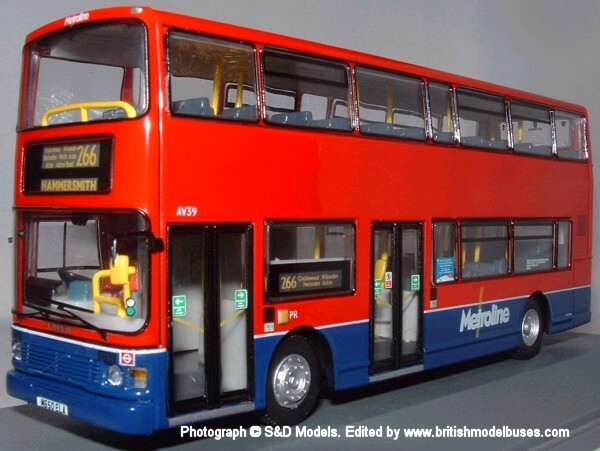 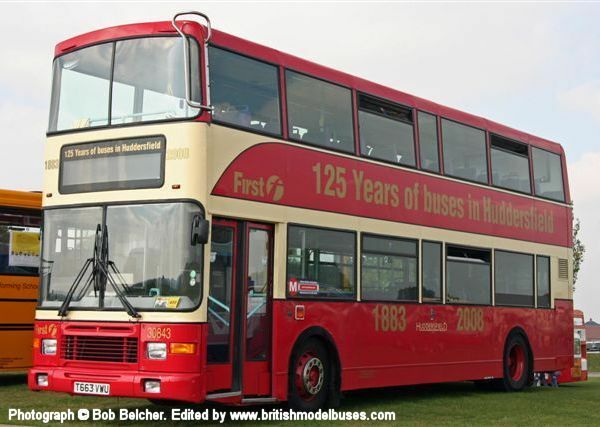 This is the actual vehicle to be represented by Creative Master Northcord Ltd model UKBUS4014 which is due in April 2010. 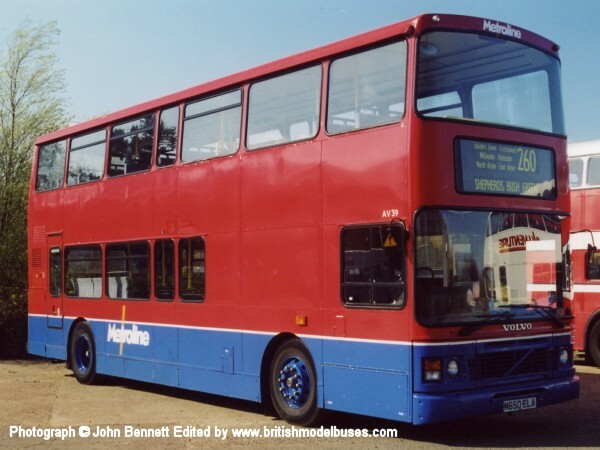 This photograph was taken at North Weald on Sunday 24th June 2001 and shows the nearside view of the above. 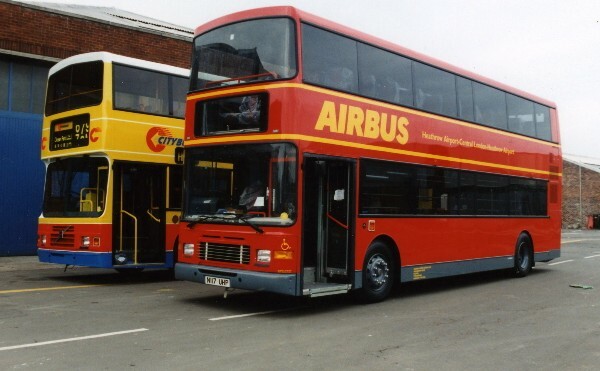 In the couple of months since it's appearance at Brooklands Runway it had passed to First Manchester. 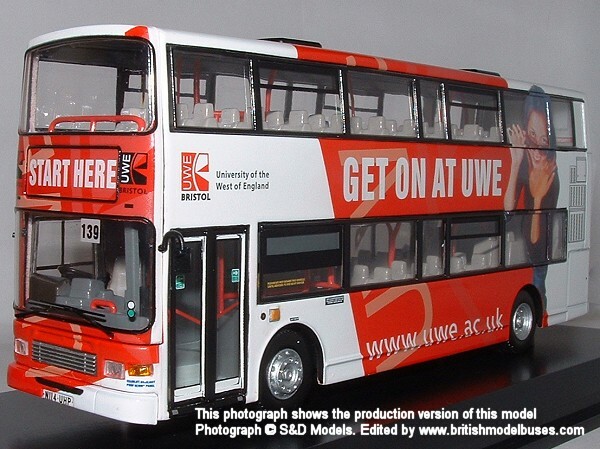 This photograph shows the nearside view of the above. 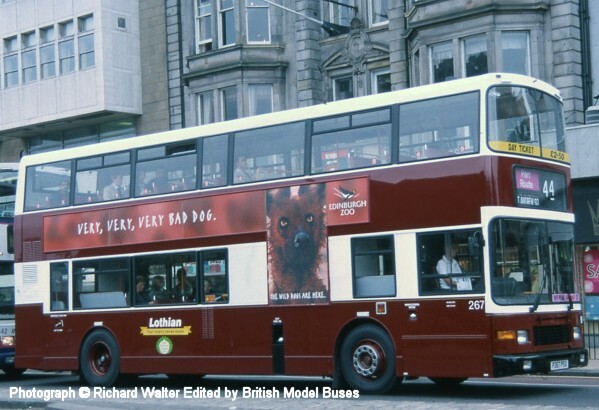 This photograph was taken in Princes Street, Edinburgh on 19th August 2004. 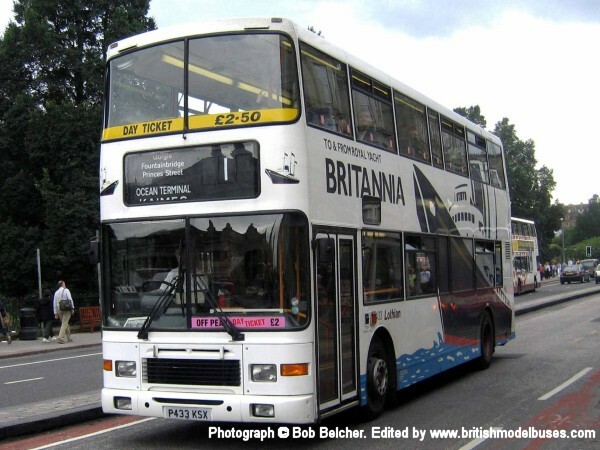 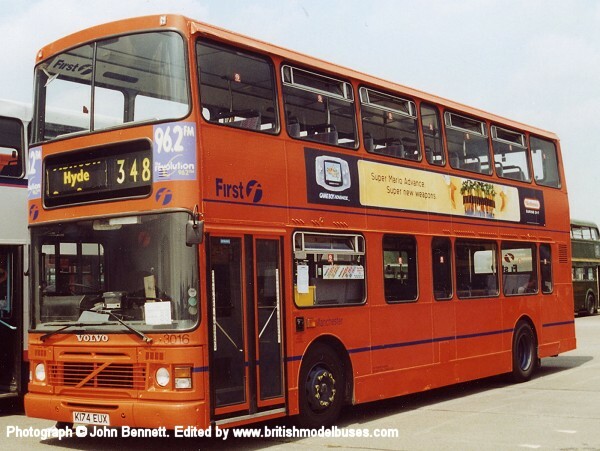 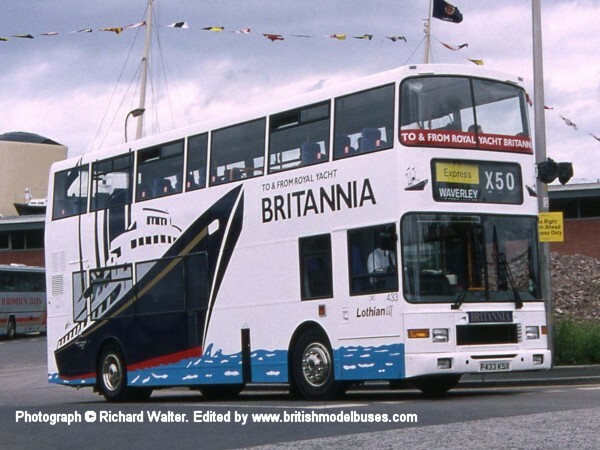 It shows fleet number 433 after being withdrawn from express bus duties (see photograph 1 above) minus its Chrome wheel trims and "to and from" branding in the upper deck front windows. 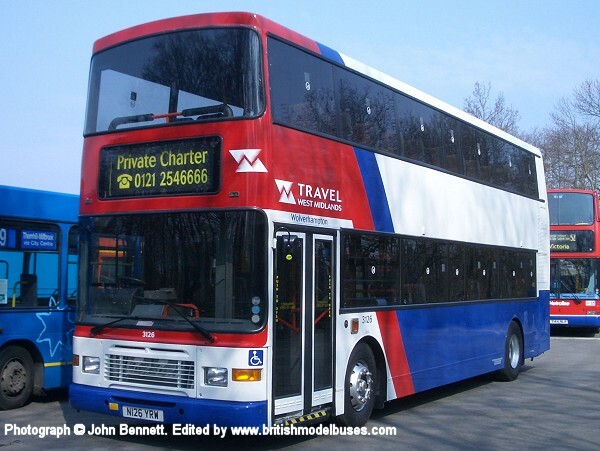 This photograph was taken at Longcross on Sunday 1st April 2007 and shows fleet number 3126 (N126YRW). 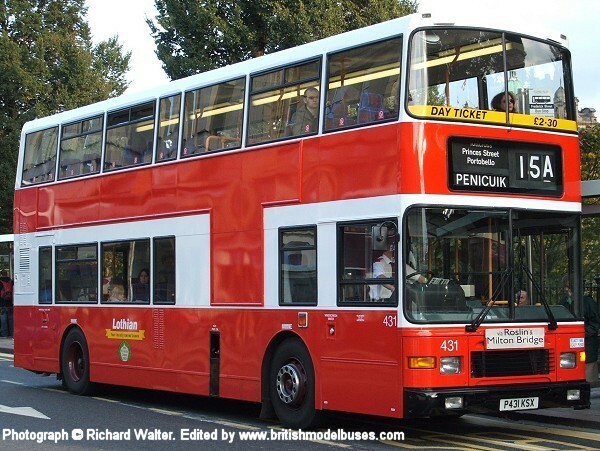 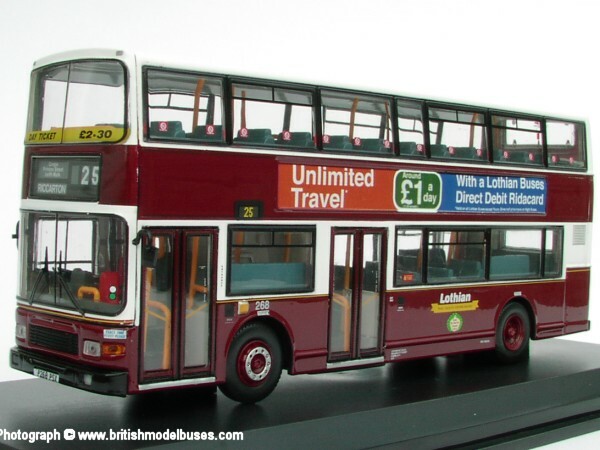 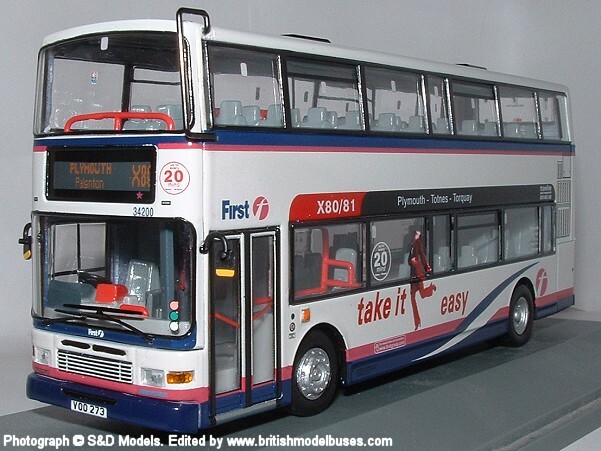 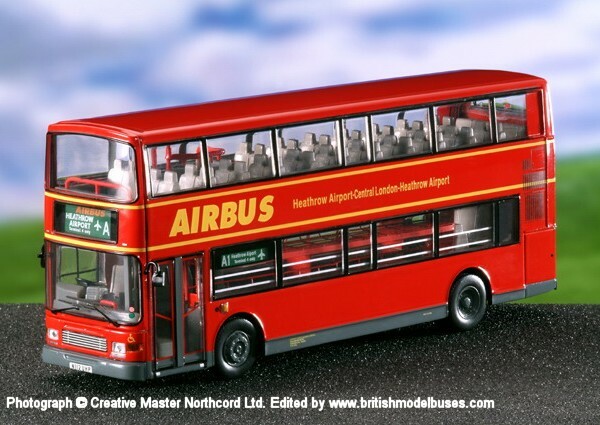 This is a sister vehicle to 3125 (N125YRW) as represented by Creative Master Northcord model UKBUS4004. 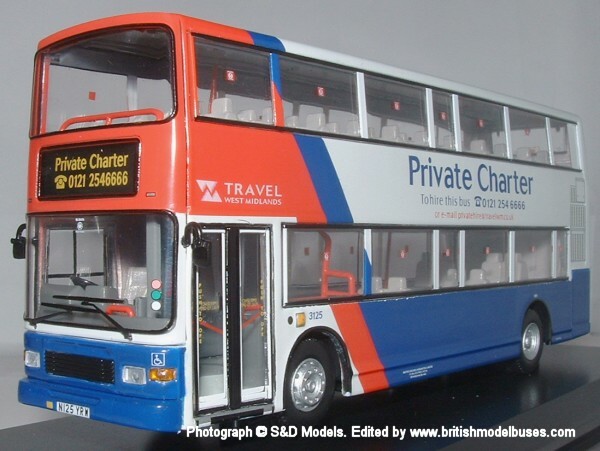 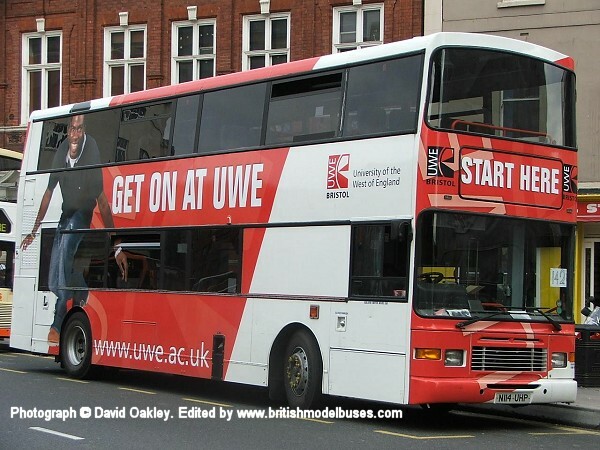 The destination blind is set the same but the model has 'Private Charter' on the side advert panels also.